Also: Lykke Li is playing Chicago this Saturday, February 7, 2009 at the Metro. The show is at 8 pm and tickets are $18. 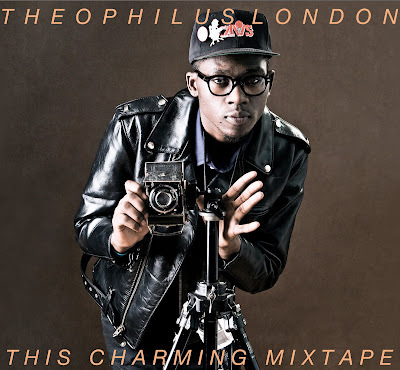 Theophilus London's This Charming Mixtape the most wonderful and well-executed artist mixtape to come out in ages.